Report: After Zucker defends Corey Lewandowski, the CNN contrib is suspended? CNN Worldwide president Jeff Zucker reportedly just defended controversial CNN commentator Corey Lewandowski in an employee town hall, as reported just less than a day ago by the Huffington Post. According to the Huffington Post, Zucker informed employees the network was aware that Lewandowski was receiving severance from the Trump campaign at the time of his hiring. Minutes ago, Mediaite reported Lewandowski was bumped from appearing on New Day this morning. 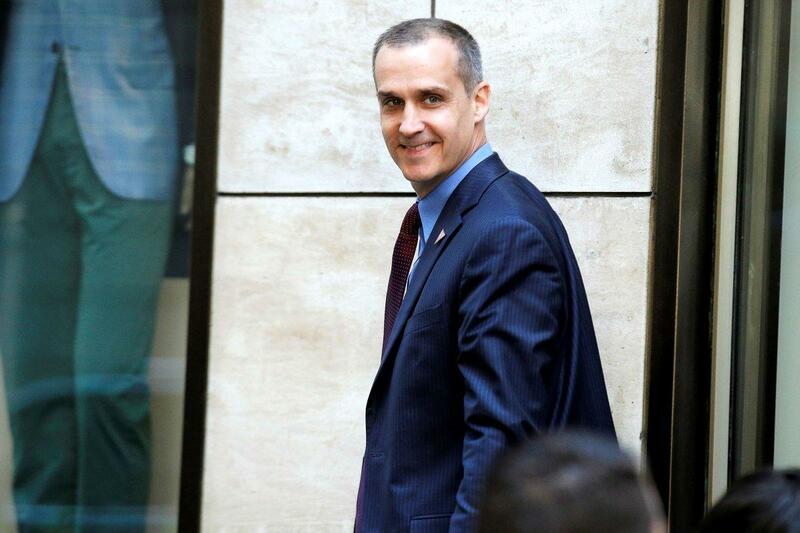 According to their reporting, he continues to receive payment from the Trump campaign — not just his severance package, but also $20,000 for “strategy consulting,” which triggered Lewandowski’s suspension.